Round 2 of the best family friendly restaurants, by JaxRestaurantReviews.com. Taking kids out to eat can be a daunting task and a lot of times it is just easier to order take out, swing by a drive-thru, or to cook something up at home. Instead, there are plenty of quality restaurants in town that are perfect for families, with options to please both kids AND their accompanying adults. A couple months ago, we shared with you a few of our favorite family-friendly spots in town. Here are a few more to add to the list. Keep in mind, this list won’t include some of the bigger chain restaurants that families sometimes tend to gravitate towards. One of our goals is to teach our kids the importance of eating locally and supporting smaller, more homegrown businesses. These are places that we find ourselves going back to again and again, not just because our kids love them, but because the food is great too. Picasso’s is definitely NOT your average Italian restaurant. This Mandarin area eatery is a great place for a family meal. The menu is huge, so there are plenty of options for everyone. 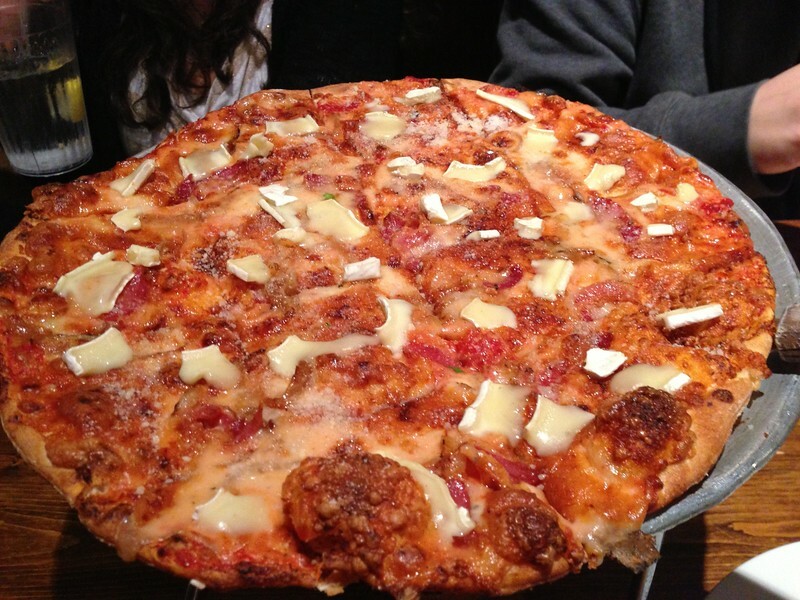 There are sandwiches and salads, pasta dishes, hearty Italian entrees, and page after page of tasty pizza options. The kids’ menu is also impressive, with around ten options priced at just $4.25 each, and a “Create-a-Palette” option that lets you choose items a la carte style for $.95 each. Service is consistently great and staff is attentive and friendly. If you’re looking for good Italian food for you and your familia, this is the place. Picasso’s is located at 10503 San Jose Boulevard.